Regenerative medicine heals knee, back pain. The cartilage in Michael Vernon’s joints is literally disintegrating. 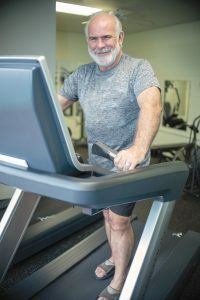 The Cleveland, Ohio native has a degenerative arthritis that’s wearing away the protective tissue that cushions the bones and enables smooth movement. Ten weeks after TruGenta, Michael felt no pain in his left knee. The resulting pain began in his knees, where he had previously suffered a couple of injuries and recently suffered a third. It also affected his back, where he was recently diagnosed with spinal stenosis and had a couple of collapsed discs. “I had a sports injury on my right knee back in 1970, but I had that corrected,” Michael recalls. “My left knee wasn’t as bad. I hurt it in a recreational accident years ago, when I fell off a golf cart. “At the time, my doctor said that since I didn’t make my living with my legs – I’m a behavioral therapist at a weight loss clinic – there was really no reason to do anything about that knee. However, last summer, it got aggravated when I tore my medial collateral ligament [MCL] and damaged some cartilage. It became very painful after that. “Due to the knee pain, moving around was rough. It was very hard just to get in and out of the car. I had to keep my left leg elevated as much as possible, and I was taking pain medication quite often. My pain was an eight or nine, sometimes a ten out of ten. The last thing Michael wanted was to go through knee replacement surgery, then he remembered something a friend told him about years earlier. The friend, who was a veterinarian, used regenerative therapy on his patients, and he encouraged Michael to consider the treatment when it became available for humans. Michael patiently waited for medical science to catch up. By 2018, when Michael aggravated his left knee and was in excruciating pain, regenerative medicine had long since been approved for use in humans. “I started by doing a bunch of research on regenerative medicine and inquiring about places that do it,” Michael reports. “I saw a place on the internet that uses your own cells as opposed to getting them from other sources. I liked that. It’s quite a blessing to be treated with your own cells. The website Michael discovered on the internet belonged to Regenerative Biologics Institute (RBI) in Vero Beach. At RBI, Jason Griffeth, MS, clinical director and stem cell scientist, and the other regenerative medicine specialists spent ten years optimizing RBI’s unique treatment protocol, TruGenta™ Injection Therapy. “TruGenta is a proprietary formulation of the highest-quality stem cells, platelets and other bioactive growth factors,” Jason describes. 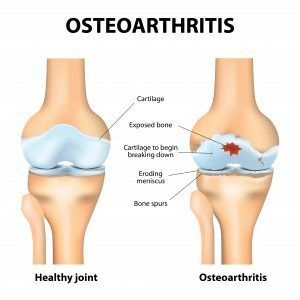 “The cells and growth factors work together to stimulate healing in an arthritic or injured joint. It’s an excellent nonsurgical treatment option for people with degenerating joints, such as Michael. TruGenta Injection Therapy involves a brief, minimally invasive procedure that provides a beneficial alternative to surgery for reducing joint pain and regenerating arthritic or injured tissue. It is office based, with little or no downtime or recovery. Patients generally walk into the Institute for the injections and walk out a couple of hours later with minimal restrictions. Stem cells are not assigned to be a specific type of cell. When placed in an area and stimulated appropriately, stem cells can develop as cells of that area, replacing the worn out or damaged tissue there. 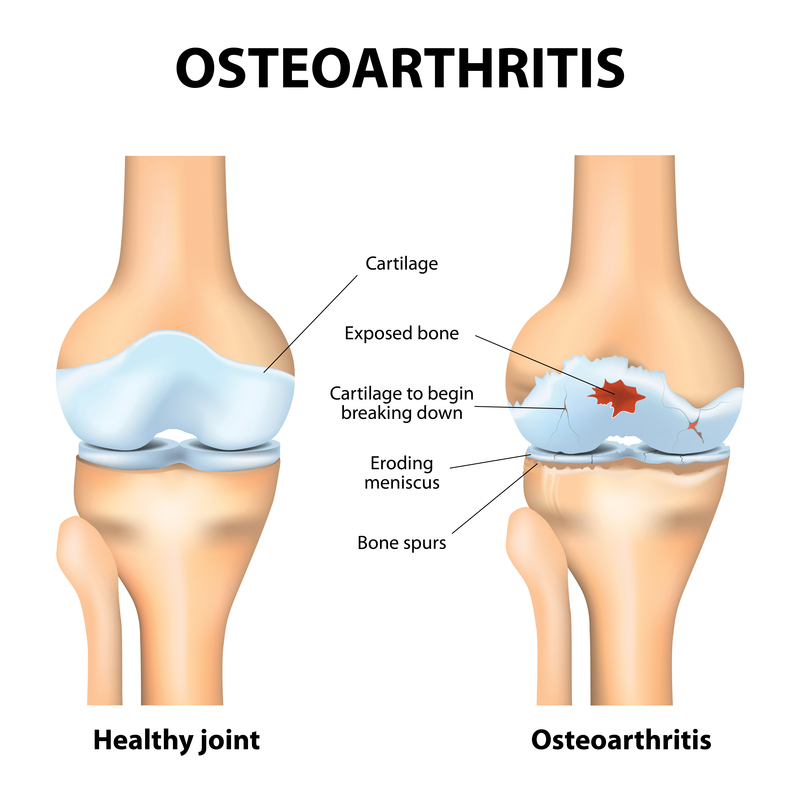 In joints, for example, stem cells can become cartilage cells and rebuild that deteriorated tissue. That’s the essence of regenerative medicine. Platelets are specialized cells found in blood. They are the cells responsible for clotting at the site of an injury. Platelets contain many healing substances and growth factors that can stimulate and assist stem cells in their regenerative activity. “Once we concentrate the platelets in the form of platelet-rich plasma, we perform a direct injection of that concentrate and the stem cells into the patient’s area of need, either an arthritic joint or the spine,” informs Jason. “We ensure the injections are precise using the guidance of either ultrasound or fluoroscopy [live x-ray] if the injection is in the spine. TruGenta Injection Therapy is used to treat many orthopedic conditions of the knee, including arthritis, torn tendons and ligaments and torn menisci. It is also used successfully for many spinal problems such as bulging discs, herniated discs and degenerative disc disease. RBI harvested fat cells from Michael’s stomach and combined that with his own platelets to produce his TruGenta injection. Michael was confident that would minimize any chance of rejection and give the cells the best opportunity to be effective. He was right. “They injected me in two locations – my back and my left knee – and ten months later, I couldn’t be happier,” Michael raves. “My left knee is now a brand-new knee. I have no pain in my knee whatsoever. I think I bought at least ten years with it by having the regenerative therapy. It’s not part of RBI’s TruGenta protocol, but Michael chose to add hyperbaric oxygen therapy to help optimize his body’s ability to accept the stem cells and platelets. He believes the treatment contributed to his quick results. “I started feeling a difference in my knee about three weeks after the injection,” says Michael. “That’s when the swelling went down a little bit. At six weeks, my knee felt even better, and by ten weeks, there was no pain in it at all. “I’ve been recommending RBI and their TruGenta Injection Therapy to everybody I know who has problems with their knees or back,” he adds. 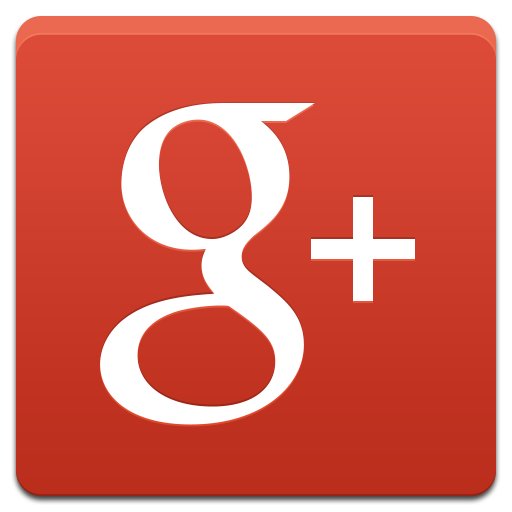 “My treatment was extraordinarily successful, and I’m going back to do it again on other areas of my back.